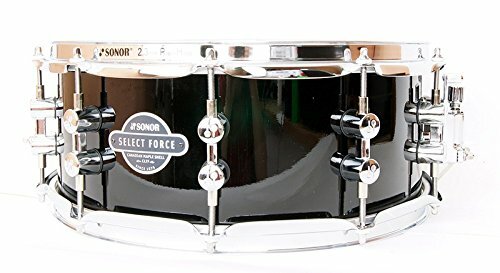 The SONOR Select Force series is the pinnacle of the new Force range. 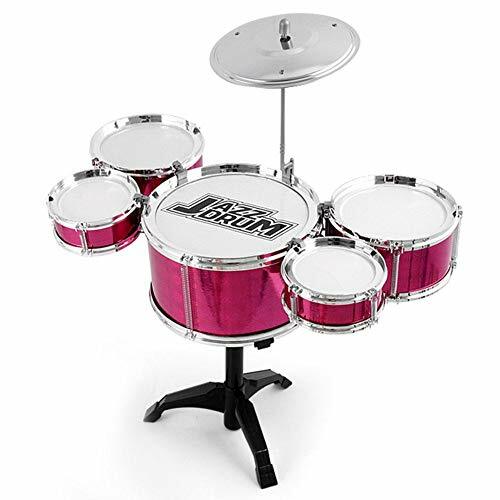 The Select series is a set for every drummer: designed especially for advanced and semi-professional drummers, Select Force Drum sets can also be an interesting alternative for professional drummers. A wide array of pre-configured sets, components and the very latest features from the professionals’ series make SONOR Select Force sets a real hit! The 7 ply Canadian Maple shells offer uncompromisingly rich and warm sounds, highlight lower pitches and provide balance in the mid-range and treble. Whether in the woodshed, recording studio or on stage, SONOR’s Select Force sets deliver a powerful performance every time. Thickness of the shell. 7 layers of wood = 5.8 mm. (1,7mm Canadian maple + 2,4mm Chinese maple + 1,7mm Canadian maple) Rims. Upper: 2.3mm Power Hoop, steel. Lower: 1,6mm, steel. 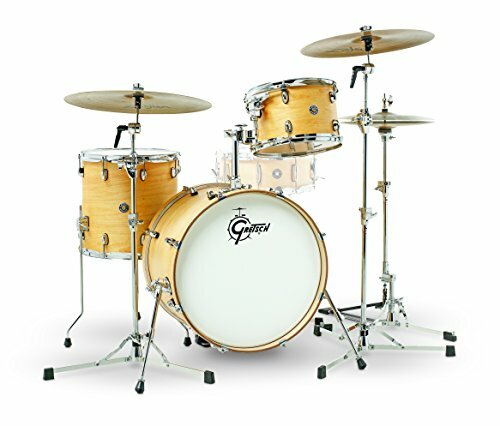 Logs with TuneSafe technology – attract attention, design Sonor. New lags in the possibility of fine tuning and the function of TuneSafe, preventing the weakening of the adjustment screws.